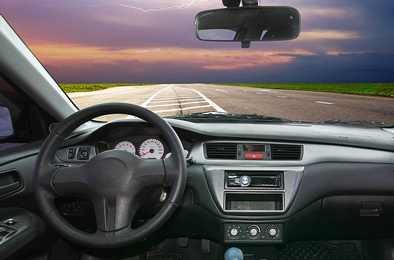 Use these car and vehicle cameras to monitor your driving or protect and monitor your vehicle. Whether you want to monitor your new teenage driver, keep an eye on employees in company vehicles, or want to covertly monitor activity in your taxi or fleet vehicle, we offer several hidden cameras designed specifically for use in a car, truck, or any other vehicle. You can also use these cameras to monitor around the exterior of your vehicle as well, in case you are concerned with vandalism or want to monitor other activities around your vehicle.